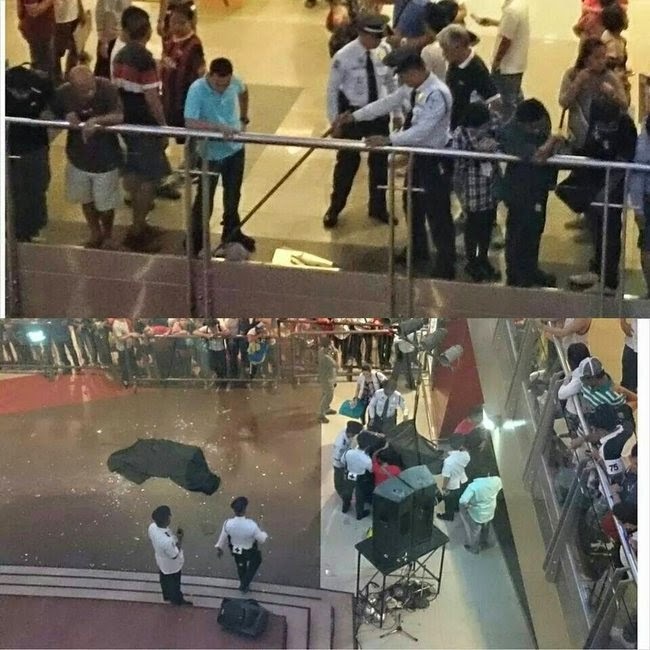 Child fell from 2nd floor in SM City, Cebu on April 29, 2014. The photo of the accident became viral and hot online. According to reports, the kid ran around and didn't notice that he's already in the end part. 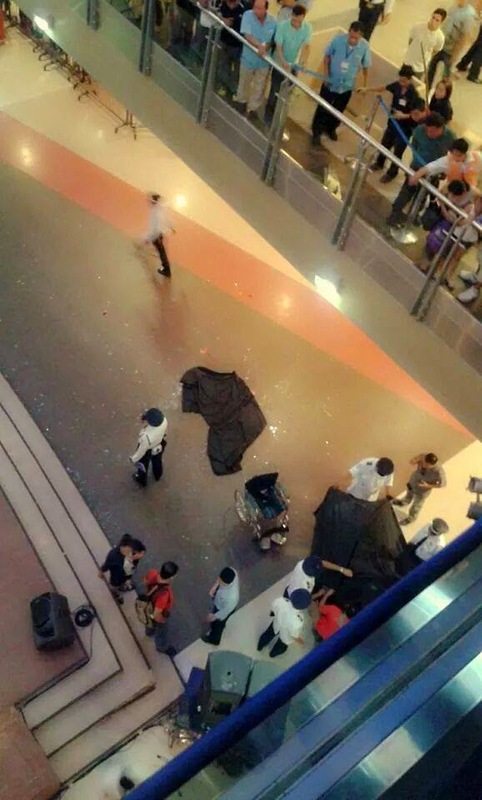 It happened in Entertainment stage foodcourt area.